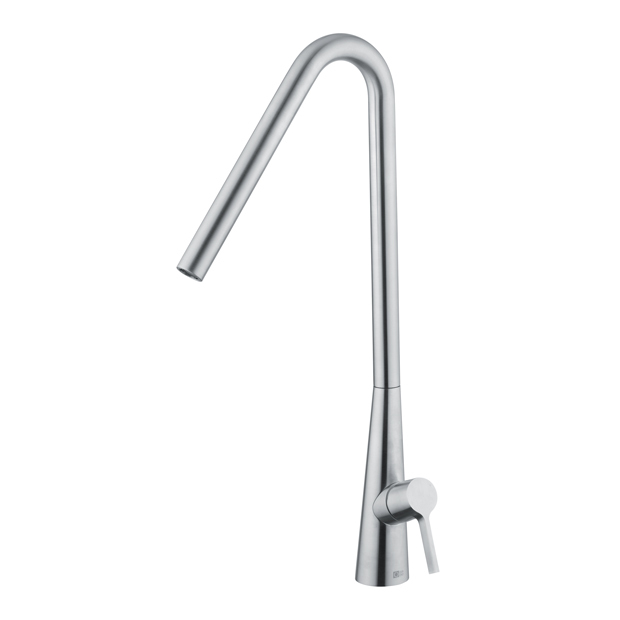 Stainless steel AISI304 kitchen sink mixer with swivel spout. 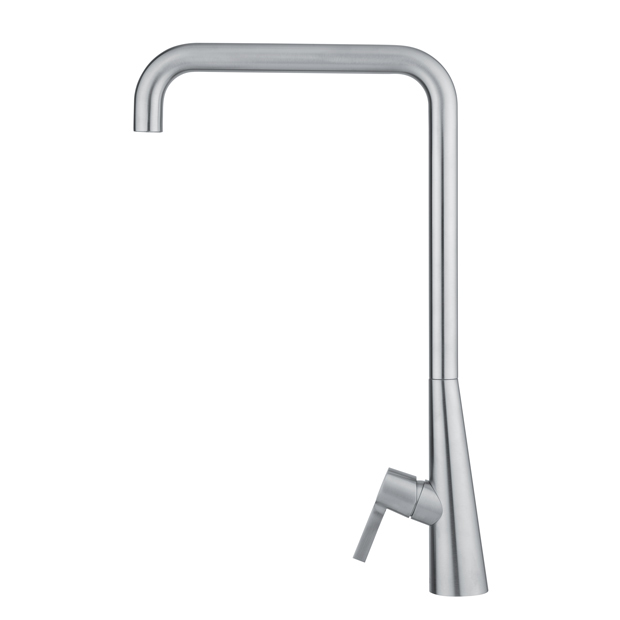 Kitchen sink mixer with swivel spout and minimalist lever. 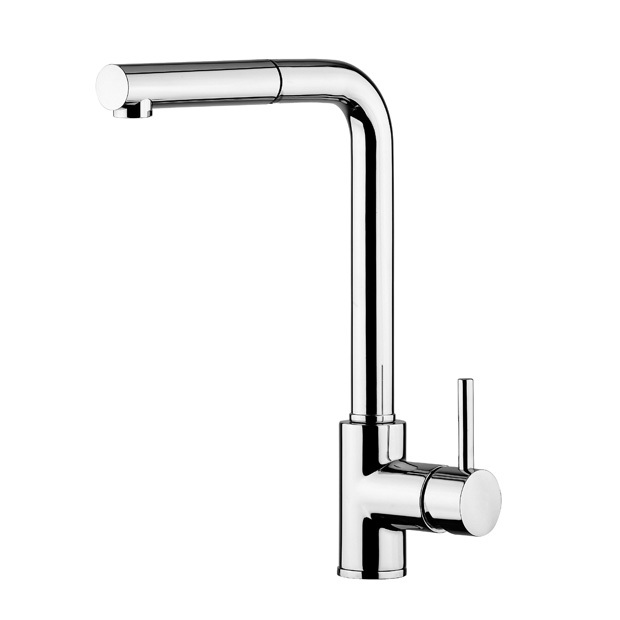 Spout lenght 248mm. 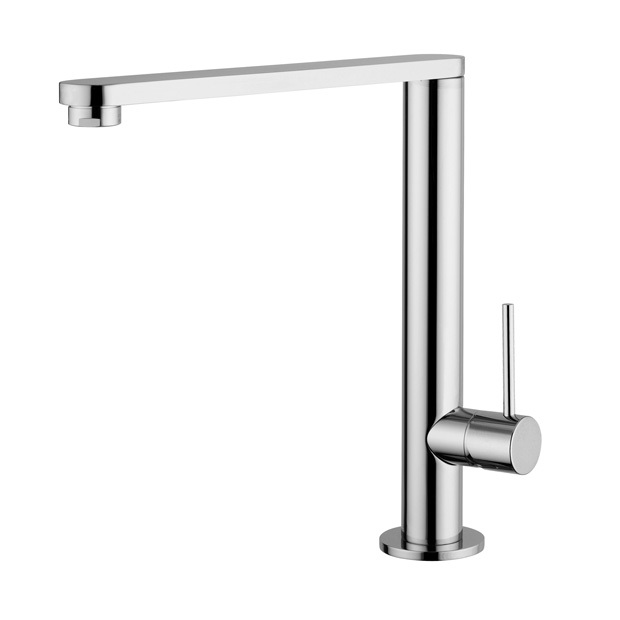 Kitchen sink mixer with brass pull-out shower. 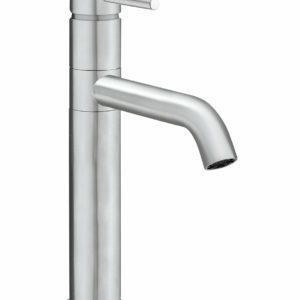 Kitchen sink mixer with ABS pull-out shower. 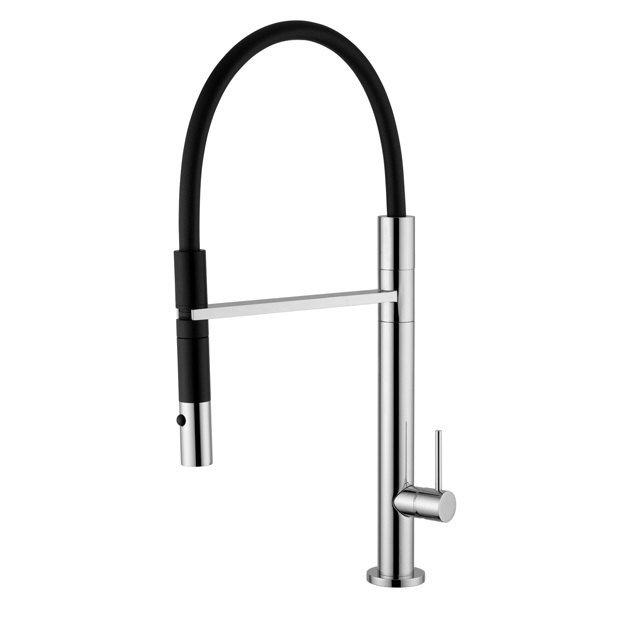 Kitchen sink mixer with swivel spout. 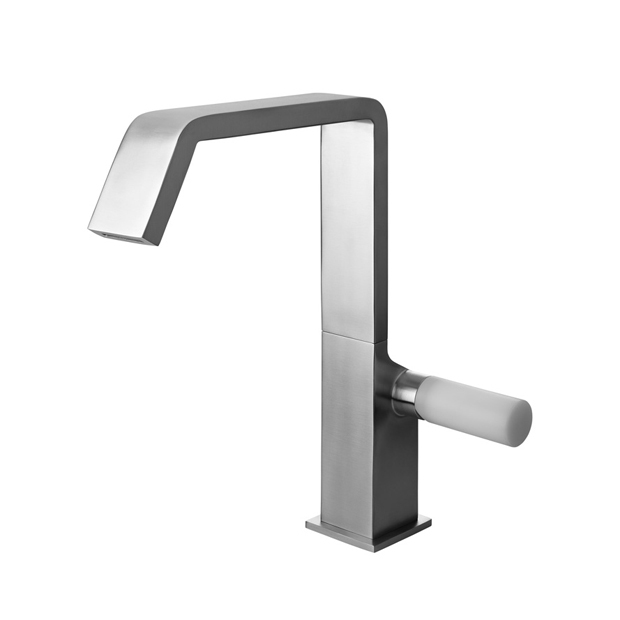 The new mixer 350-LE is equipped with a turbine lighting system wich is totally independent from any eletrical or eletronic source, being totally water-contact safe. 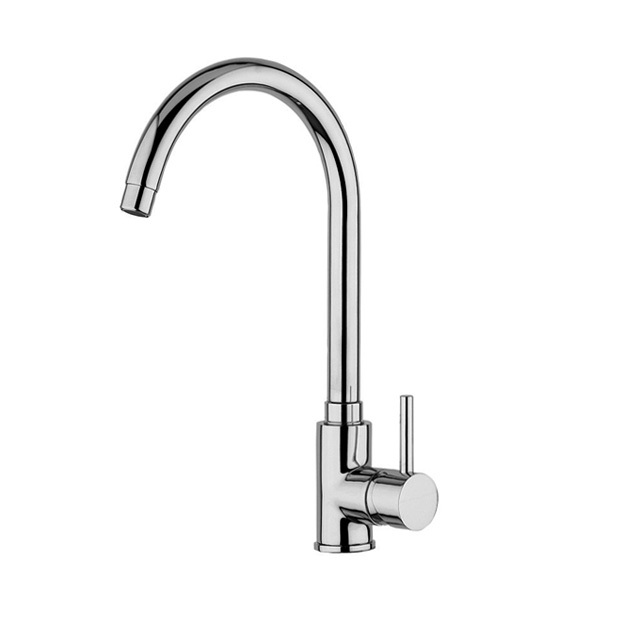 The colour of the light changes as a water temperature changes. 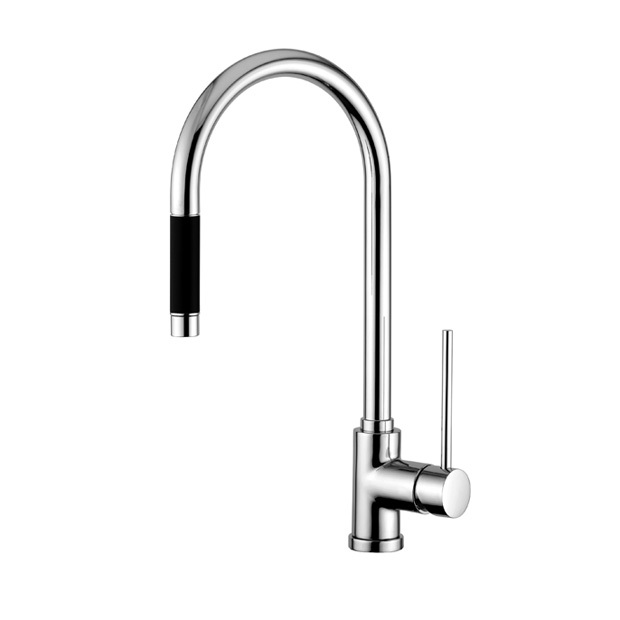 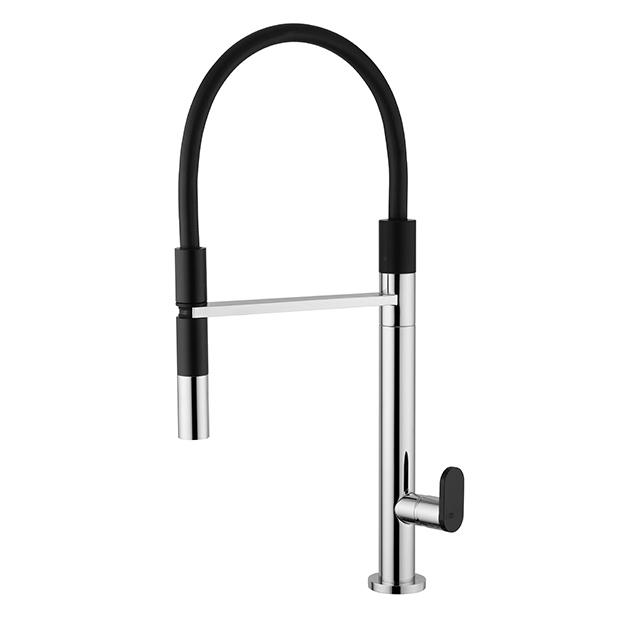 Kitchen mixer with high spring, matt black flexible hose, black chromed handshower and biscuit-shaped handle. 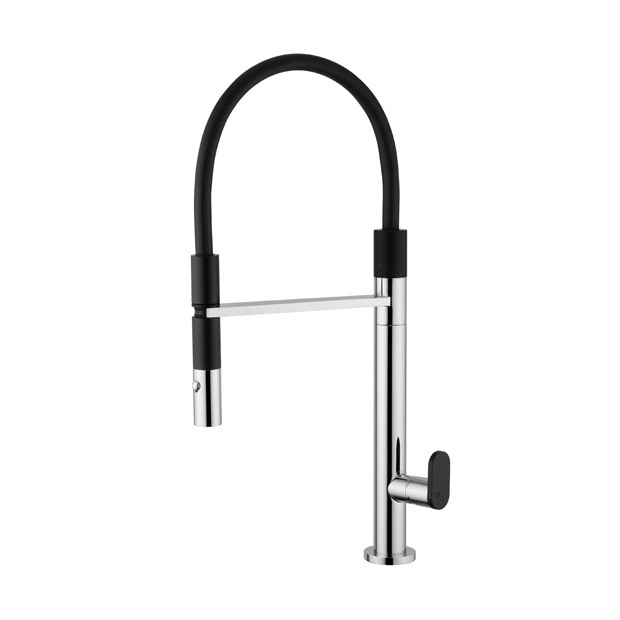 Kitchen mixer with high spring, matt black flexible hose, matt black and chromed handshower, minimalistic handle. 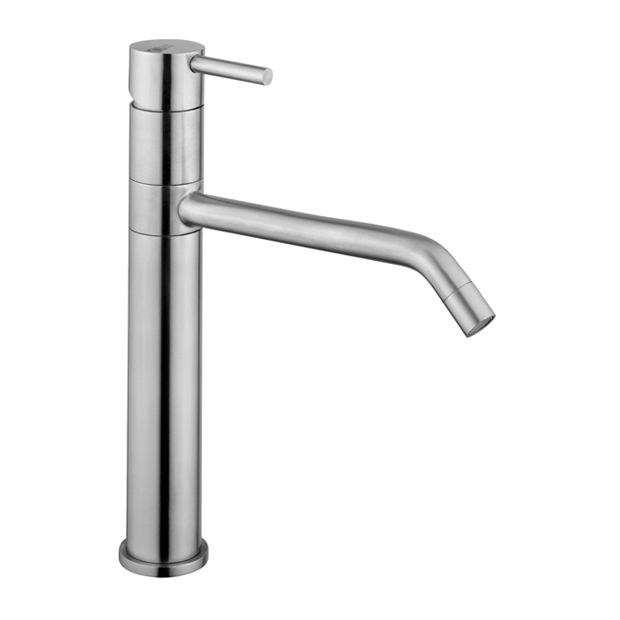 Top wash basin mixer in AISI316 stainless steel with stainless steel 1”1/4 click clack slotted waste plug.